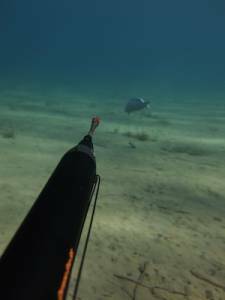 So what do you teach on a Spearfishing Course? 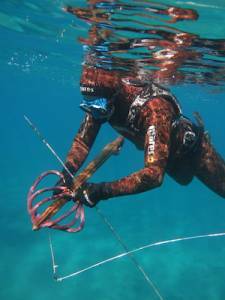 HomeKatablogSo what do you teach on a Spearfishing Course? 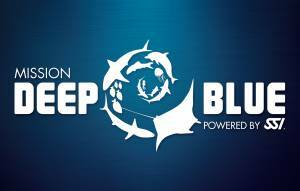 This is the question that I often get asked by my aspiring spearfishing followers when I suggest to them that they do a Spearfishing Course instead of the usual so-called “Pure Freediving” course. To tell you the truth once they take a good hard think most of them end up asking for a Freediving course, but that’s not what I want to talk about here. There are self-taught spearfishermen who all of a sudden don’t know which fish to catch anymore(!!) and so feel the need to change habits; quite often they are neither deep divers nor fanatics, but quite simply in love with the Sea. They are passionate people who by means of the fine art that is spearfishing have re-discovered the pleasure in finding themselves again, and therefore they guard their passion as being one of the most precious things in their lives. Well equipped, with a pretty good physique, in the search of that one big fish that could help them live their life’s dream – that magic moment that many people define as being ancestral! 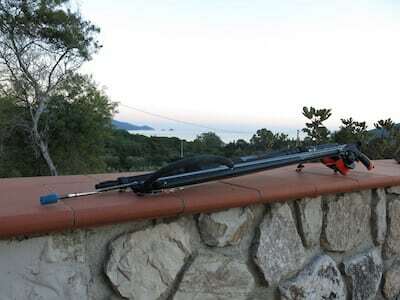 Anyway, whoever feels the need to frequent a Spearfishing Course has usually already decided to initiate their journey, whether that be by doing freediving or by getting more experience and making progress in another direction. And like with all activities where technique, study and practice is required, the chance to meet with an instructor and a real teacher is a great opportunity. So beyond a student’s ability to learn, there needs to be a teaching program that must both reflect the student’s ambitions and the whole host of basic and advanced concepts that are required in this fine art. Having started the course one of the first steps involves an equipment analysis in all shapes and sizes, because a freediver is also by nature an inventor and a problem solver. 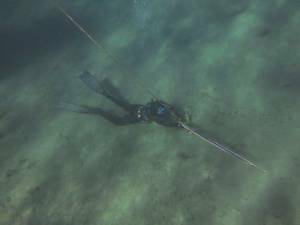 In fact I doubt that there is a single spearfisherman who hasn’t discovered a new way of working or invented some sort of spearfishing gadget. 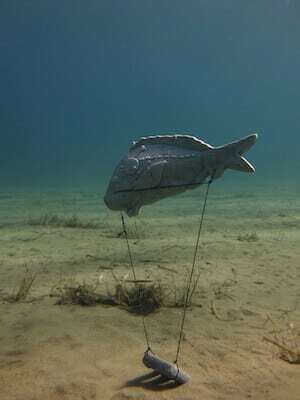 During my career as an instructor I really have seen all sorts: patented fish stringers, personalized torch holders, modified weight belts and back straps, and that’s without mentioning all the spearguns…but it would take so much time to write about them all, too much in fact. What an instructor sets his or her sights on is presenting basic concepts about what you need to have and what needs to be best avoided. After this colorful overview about equipment and accessories, we usually move on to freediving technique in order to check on how well this has been taken on and mastered by students; i.e. we discuss all the inevitably misleading topics that are related to freediving technique, more specifically talking at length about breathing both before and after the dive, recovery times between one dive and the next, posture during the dive, equalization and finning technique. So finally we get to spearfishing technique: we start with rock hunting and basic combined techniques for absolute beginners moving on to ambush and stealth hunting, and then freefall hunting for students who have a solid technical background. I remember my student’s eyes lighting up when explaining the theatricality of a stealth hunt or the cunning used during an ambush. This depends partly upon the passion of the teaching and partly upon the hunger of the student to learn and make progress; when put together they create an unforgettable experience. There are two remaining factors that cannot be classified because they are always present during all aspects of the program: the first is having respect for the marine environment defined as being one big organism in which we move, extremely delicate and sensitive to everything that we do, and in a very critical phase. So I would like to conclude this short overview about the world of spearfishing by highlighting the big increase in ‘pink guns’, i.e. women who are dedicating themselves to this fine art; most are probably sick and tired of having to wait for their companions to get back from the Sea, and have in the end wisely found how to make the time pass!